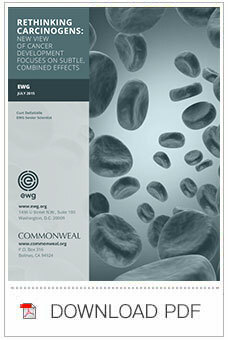 EWG is dedicated to making cancer prevention a public health priority. 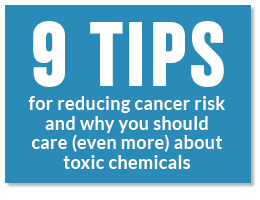 And new research from the Halifax Project, a collaboration of more than 300 scientists brought together by the non-profit organization Getting to Know Cancer, shines an even brighter light on the need for prevention strategies by investigating new ways in which toxic chemicals in our environment may cause cancer. The Halifax Project’s enlightening research is featured in a just-published special issue of the scientific journal Carcinogenesis. It’s a huge step forward for prevention. Want to read more about this important new research? Get EWG’s reaction here.